Now in its third year, Holiday Fair includes an open-air artisan village. There will be over 50 talented vendors selling gifts and special treats, just in time for you to cross off your list. 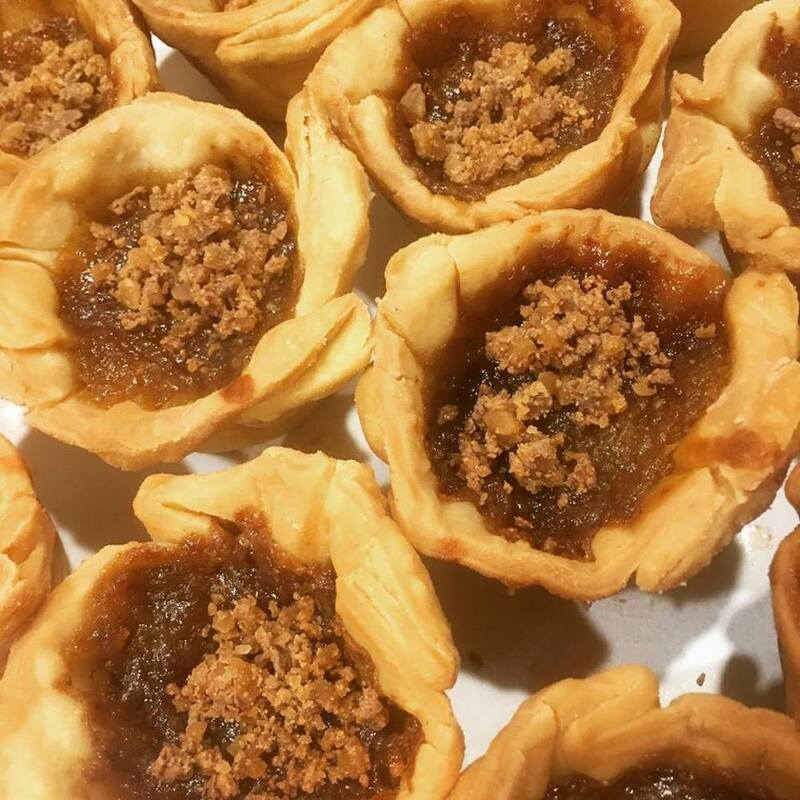 Visitors can grab something delicious from one of Toronto’s best food trucks, enjoy their snack in the Fireside Lounge or stop by Jackson-Triggs Polar Point, the outdoor bar serving mulled wine and other seasonal favourites. There are also plenty of activities to look forward to. 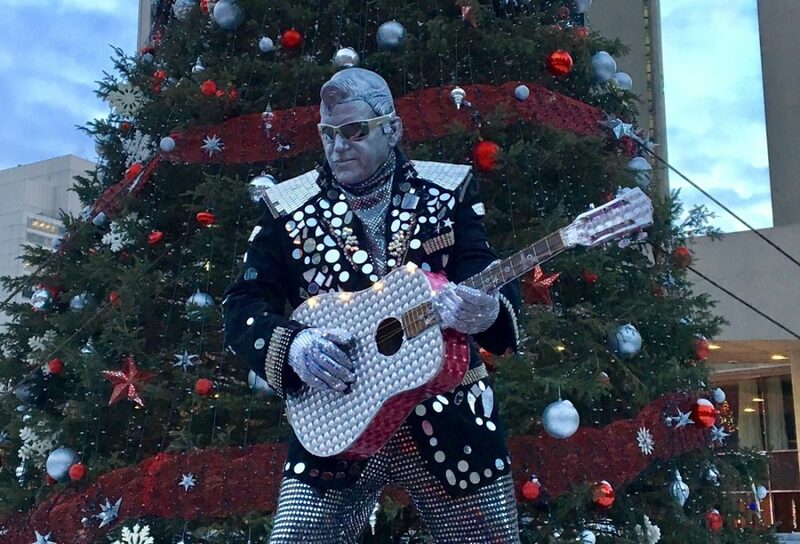 Check out our performers like the Balkan Society Brass, The Festive Cheer Carollers, Fire Guy, Silver Elvis, Stilt Guys, and more. And starting at noon on opening day, you’ll have the free chance to visit with Santa, and you can leave a donation for Epilepsy Toronto, too. 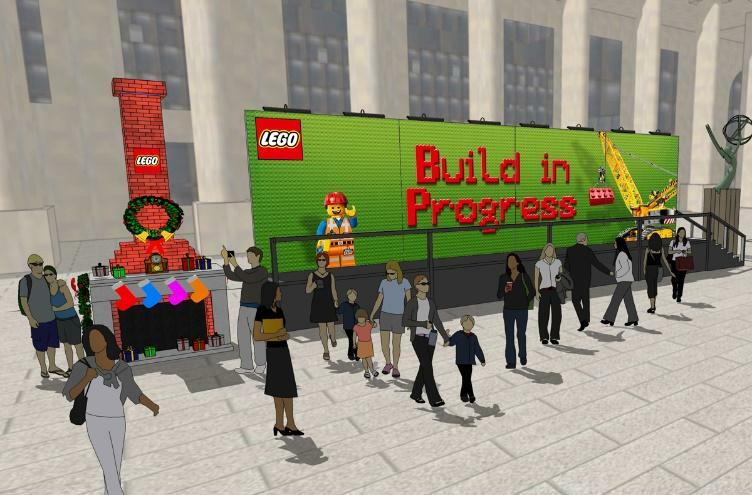 Also new this year, the largest Lego Mystery Mural ever to be built in the western hemisphere will be live at holiday fair starting on December 4. In celebration of the diversity and playfulness of Canada, the LEGO Group has set out to build the largest mural in the western hemisphere – over forty feet tall and using approximately 663,552 bricks. And on December 5, the world-famous Slava Snowshow’s clowns will make a special appearance. 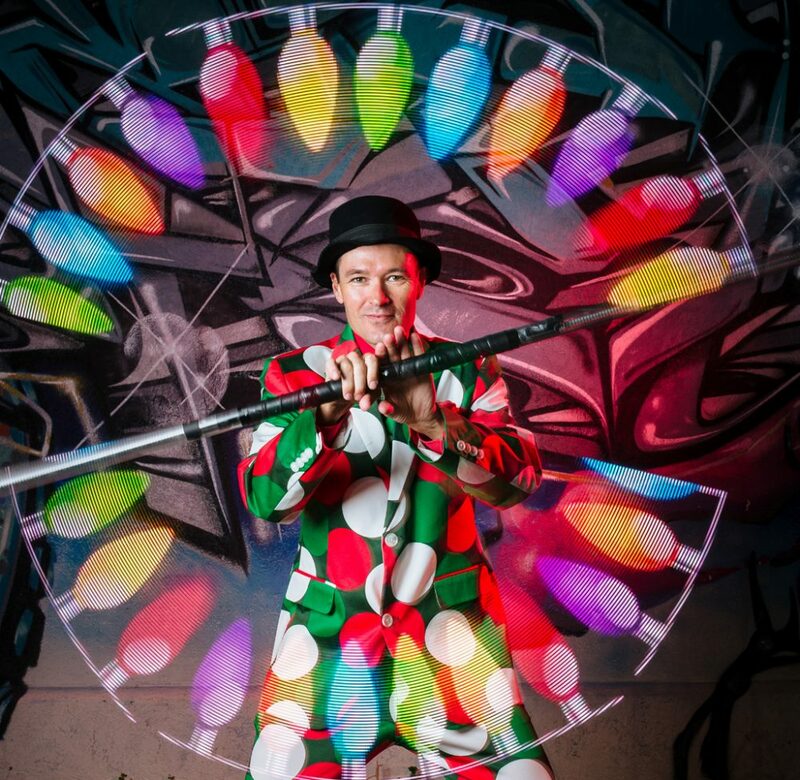 The international theatre sensation is coming to Toronto to celebrate their 25th anniversary, and will make a brief appearance in Nathan Phillips Square before hitting the stage. There’s no confirmation yet as to what the clowns will get up to when they appear, but we hear Mr. and Mrs. Claus, as well as some other special guests, are involved with this special appearance. This festive fair is a holiday event you don’t want to miss.